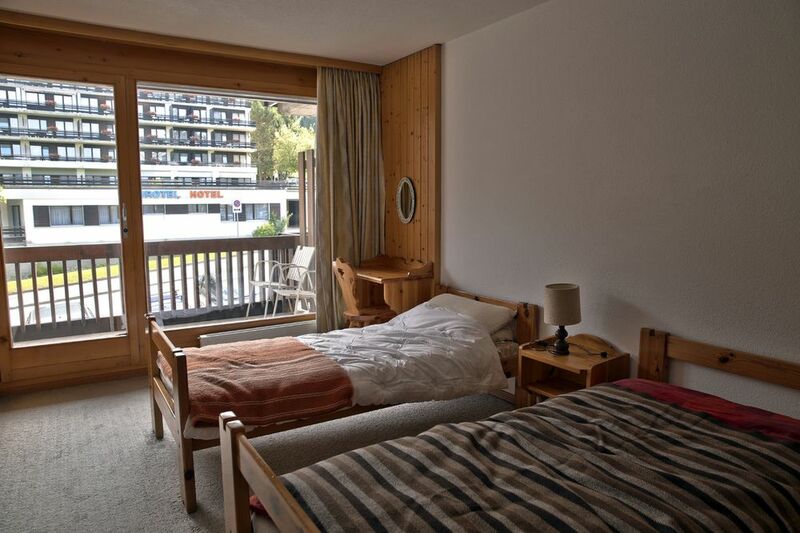 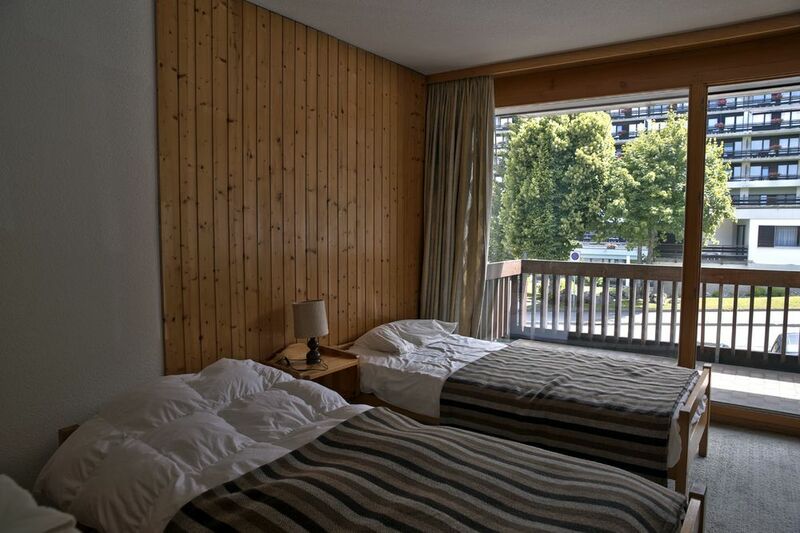 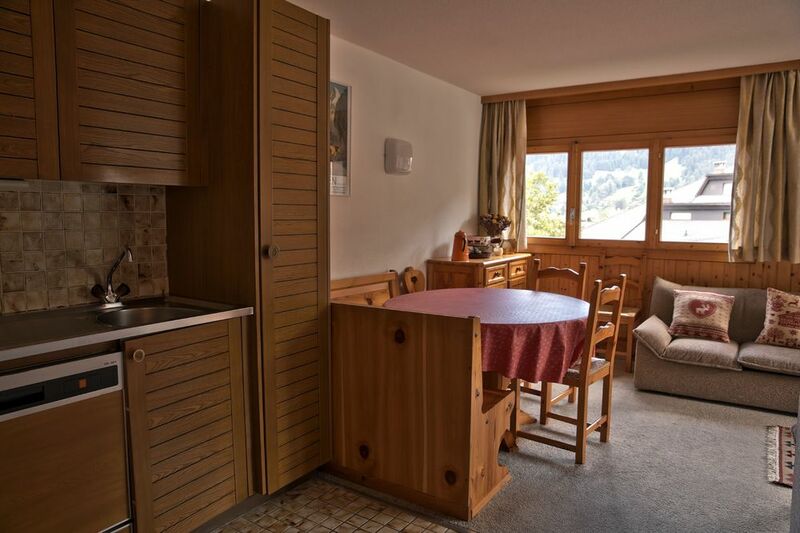 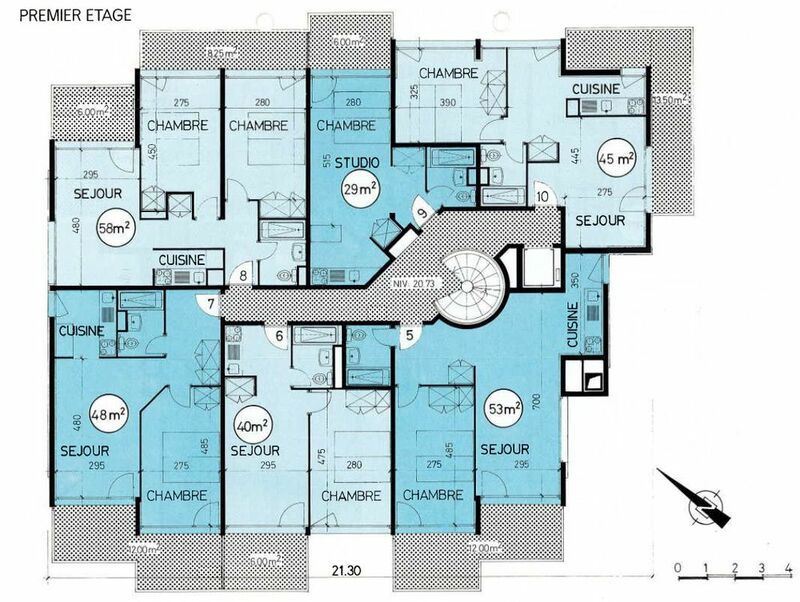 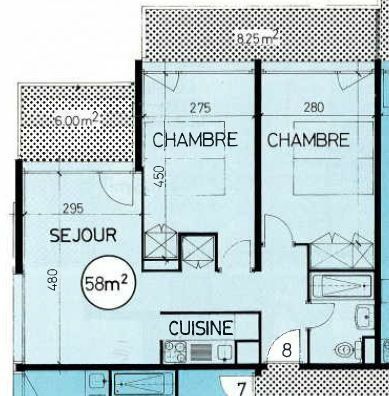 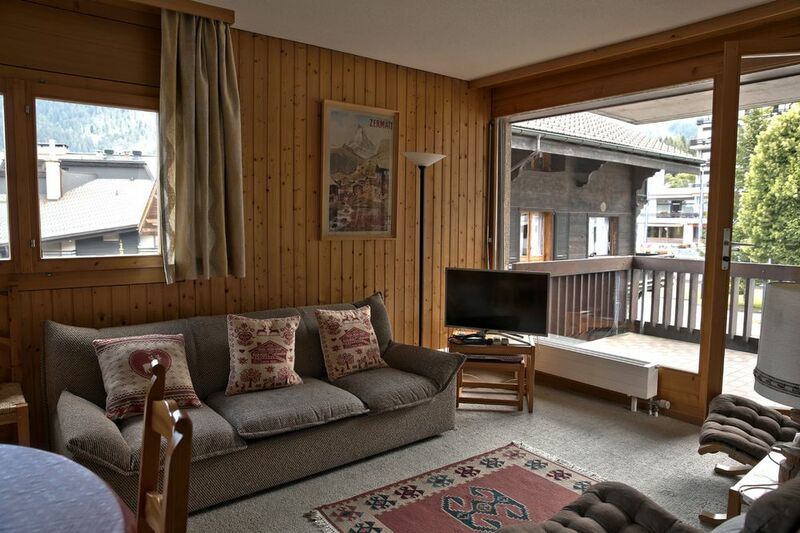 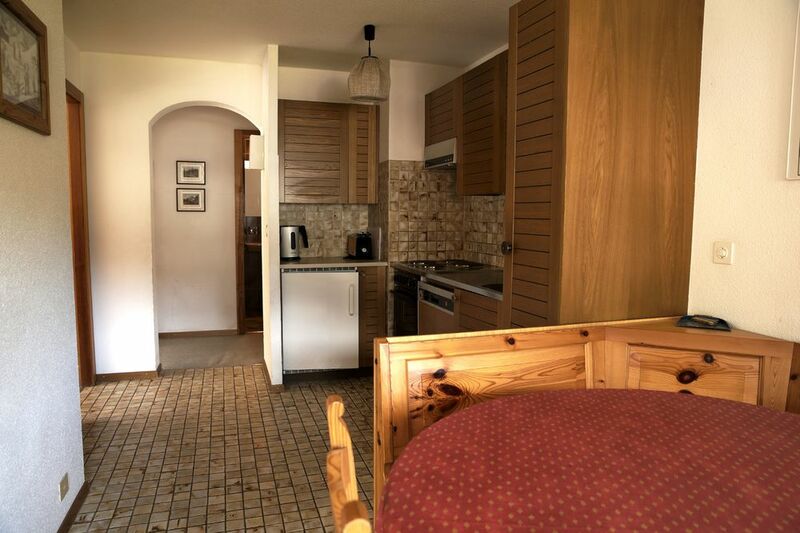 North 3 room apartment with balconies located on the first floor of a small building-chalet, close to all amenities. 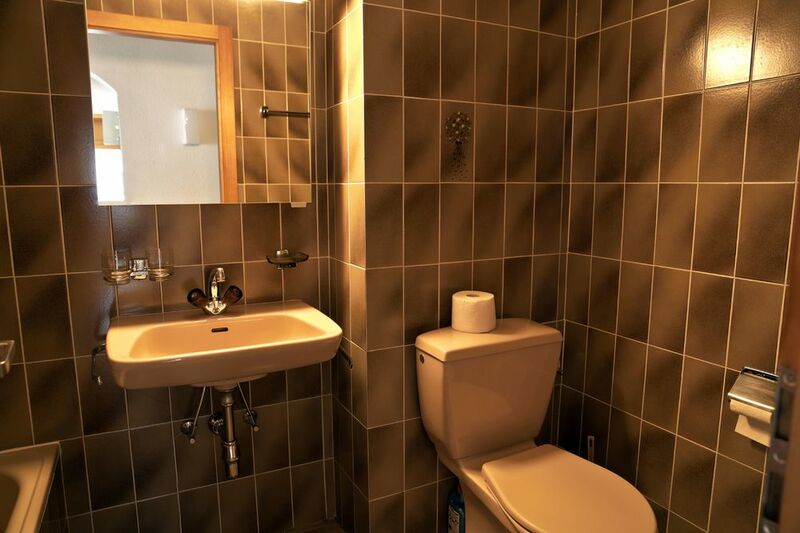 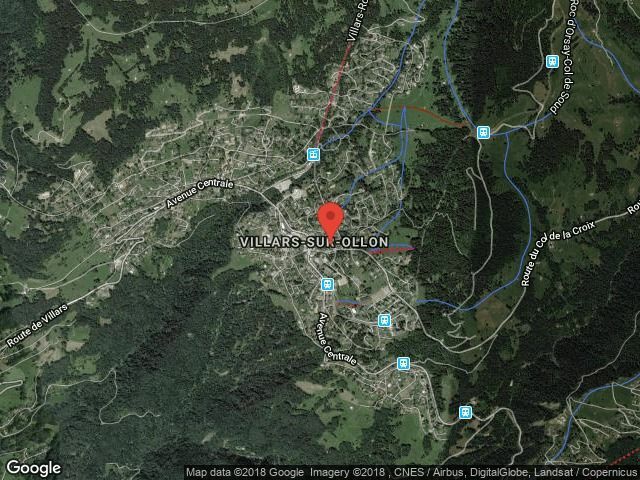 In the heart of the resort Villars-sur-Ollon, two minutes walk from shops and restaurants. 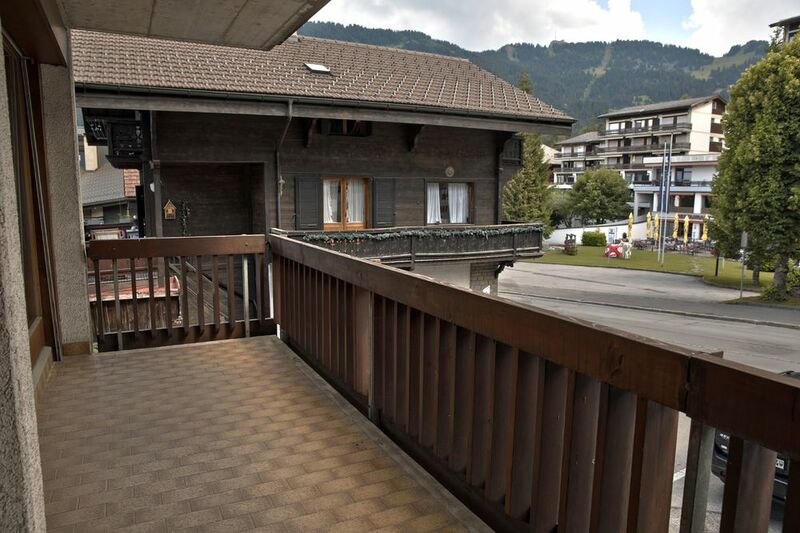 Departure by ski bus shuttle at the foot of the residence, the arrival is not far. 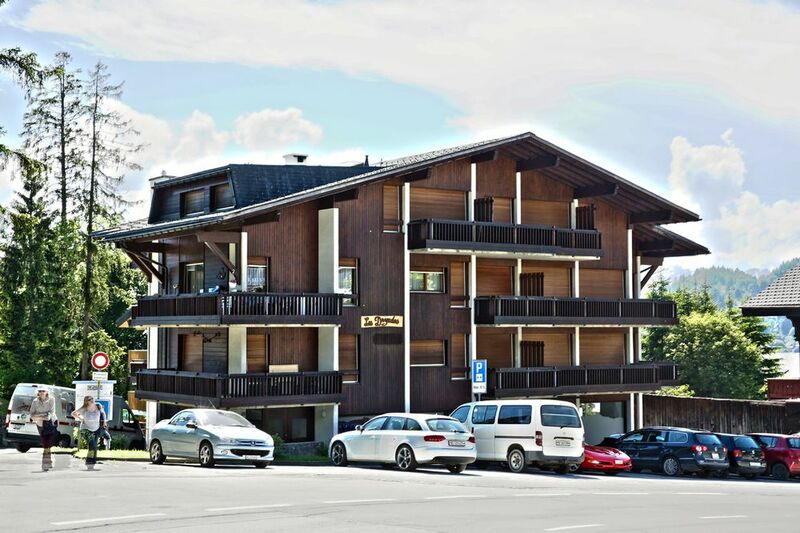 Public parking area next door.